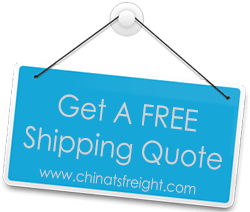 Working with TS Freight for shipping my cargo in from China to Australia has been a wonderful experience. I appreciate the professionalism with which my requests for urgent delivery of cargo were handled. I have yet to come across another ocean freight or air freight company that offers the kind of support given to me by the TS team!